“The difference between what we do and what we are capable of doing would suffice to solve most of the world’s problem.” – Mahatma Gandhi. Coaches live in the gap! They support people to get from present state to desired state. 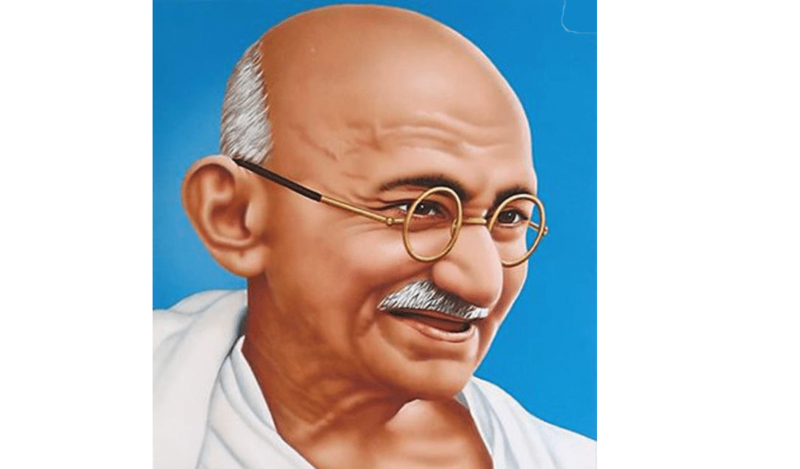 Much wisdom and many parallels to coaching can be drawn from the way Gandhi lived his life. The following quotes from Gandhi reflect the mindset of great coaches. To be a great coach is a commitment to live your best life. To strive for mindfulness and to quiet limiting beliefs and unhelpful patterns of thought. It’s a commitment to hold space for another person. We get what we tolerate! 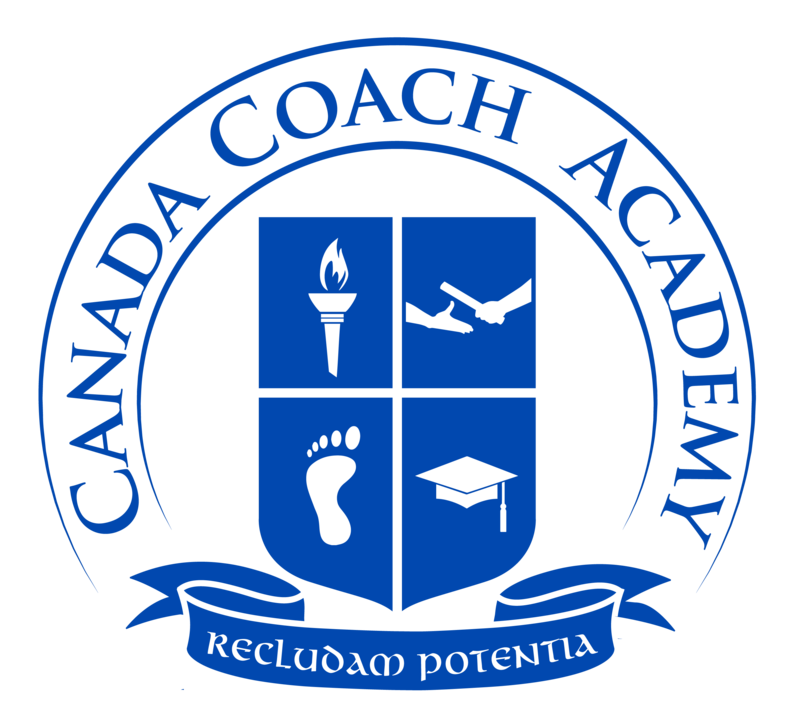 Coaches partner with people to raise awareness, responsibility and ownership. Understanding how thoughts guide behaviour is the pathway to becoming a powerful coach and harnessing full potential. Notice and let it go. Victor Frankel suggests enlightenment is the space between action and reaction. When old thought patterns persist in guiding behaviour we get stuck. Change begins with noticing old, mistaken beliefs and letting them go. Those thoughts don’t disappear- they get pushed aside with purposeful intentions to create new, healthy thought patterns. Action begets change. Nothing happens when we stand still. Action translates into new experiences which leads to new insights and new thought patterns that inspire NEW behavior. Harness the power of now. Manage fear by staying in the present moment. Yesterday is history. Today is now. Tomorrow is a mystery. Here and now is where we hold our greatest power. Small wins today lead to transformations over time. Persist! Success lies just beyond failure. Coaches ask powerful questions and inspire plans of action to keep possibilities at the forefront of the mind. Presume the goodness in humanity. erently capable of achieving their goals. The mind that holds the problem, also holds the solution. Progress equals fulfillment. Change and death are the only certainties in life. Coaches take charge of change by keeping the focus on forward momentum and opportunities for progress.